Instant support available from our technical team by remote access. 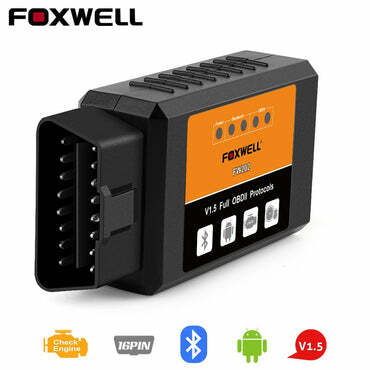 The GT80 Mini support OBD and OBD2, provides professional diagnosis on more than 67 American, Asian and European vehicle makes. What’s also important is having access to a vast range of controllers (ABS, airbags, instrument cluster, etc. ), live sensor data, and system / component-level bi-directional controls to get the job done faster. 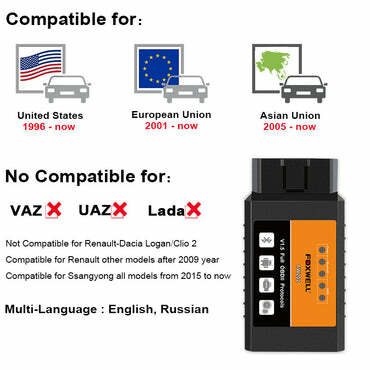 In addition, it has access to the most commonly required service features like brake deactivation, service resets, and transmission adaptations.